Patented Air Seal for Comfort, Protection, Impact Absorption and Flotation. Protection for jumps, close quarters combat, sun, dust and wind. 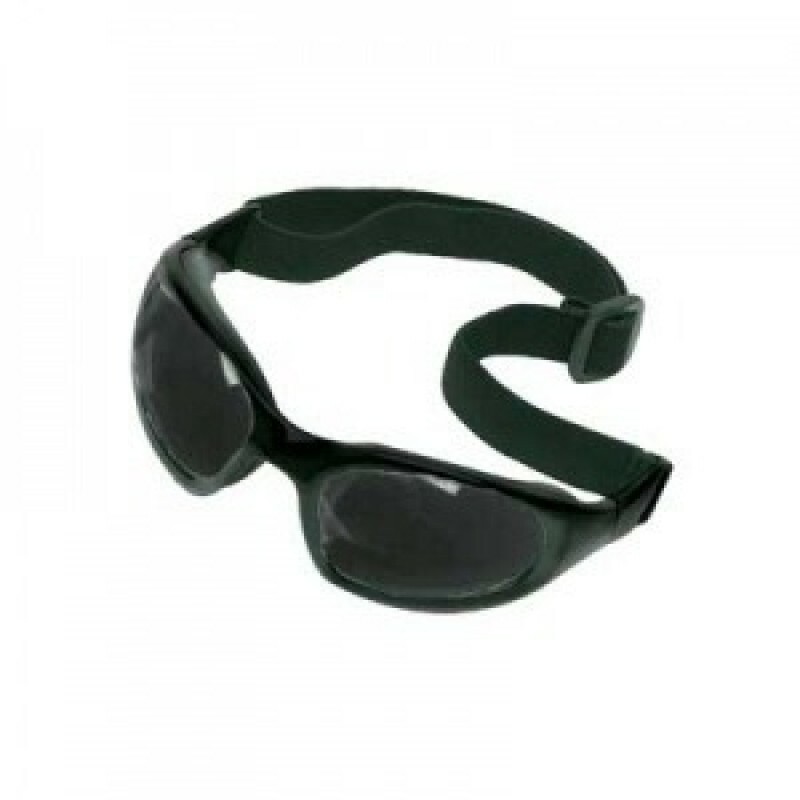 Tough polycarbonate anti-fog lenses and high impact nylon frame. Excellent orbital eye coverage and wide field of vision. Vented for reduced heat and fogging. Meets ANSI Z87.1-2003 and CSA Z94.4 Standards.